Let’s learn a little more about what subject tests are, and what their purpose is. What is the purpose of the Subject Tests? The Subject Tests are designed to reveal your knowledge of a specific academic area. Thus, if you are applying to a program covered by the Subject Tests, having a strong Subject Test score can be an asset to your application. For example, say you are applying for a Masters degree in Physics. 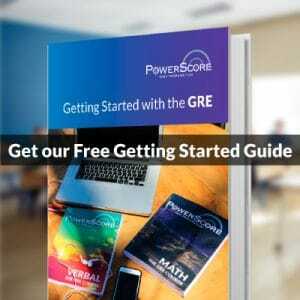 The GRE General Test does not cover physics, and the math on the General GRE should be relatively easy for a physics degree applicant. By taking the Physics Subject Test and scoring well, a candidate can indicate to the admission committee that their knowledge of Physics is still strong. When are they given and how are they administered? 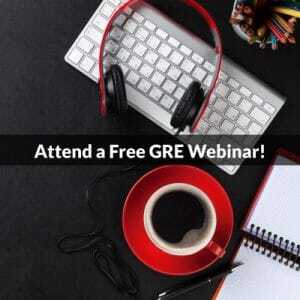 GRE Subject tests are only offered three times a year, in April, October, and November. The tests are not administered by computer, and are only offered in the paper-and-pencil format. Each test is two hours and fifty minutes in length. Subject Tests scored on a scale that ranges from 200 to 990 points, in 10 point increments (not all Subject Tests use the entire scale, however). In addition, some tests have an additional set of subscore results that reveal your abilities in certain specific areas of the discipline. What schools accept the scores? Most schools accept Subject Test results, but not all schools require them from applicants. Check with the individual school to see how they handle Subject Test results. Should I take a Subject Test? The Subject Tests are considerably more advanced than the GRE General Test, and they assume that you have a great deal of specific knowledge about the subject in question. If you are not required to take a Subject Test, you should not take the test unless you know you will score well. For more information on the GRE Subject Tests, check out the GRE Subject Tests: About The GRE Subject Tests page on the ETS website.